Hello, stalking fans, and welcome to my portfolio! It acts as a space for me to keep my goals, plans, achievements, favourite links, dailies and lots of other stuff. It's also a way for other Neopians to get to know me better, as well as a personal tool, so feel free to dig around and learn more about me! To navigate around this page, please use the text links at the top of the page. A sub-menu will then pop up on the left-hand side of the screen. If you have any problems viewing the page, try zooming in or out (ctrl + or ctrl -). All coding is by me, theft will be reported. Likes: Books, tea, french pastries, cats, travel and theatre. Dislikes: Paperwork, marking, the cold. Books: Bleak House by Charles Dickens, The Harry Potter series by J. K. Rowling, My Sister's Keeper by Jodi Picoult, The Remains of the Day by Kazuo Ishiguru, Jane Eyre by Charlotte Bronte, the poetry of Emily Dickinson. Movies: Breakfast at Tiffany's, Catching Fire, Doctor Zhivago, Encounters at the End of the World, Persepolis, Wall-E.
TV Series: Game of Thrones, Downton Abbey, Black Books, The Great British Bake Off, Forbrydelsen, Broen (The Bridge), Borgen, Gilmore Girls. Bands/Artists: Adele, Alanis Morissette, Bon Iver, Carole King, Florence & the Machine Françoise Hardy, Imogen Heap, London Grammar, Marina & the Diamonds, Rae Morris, Sia. 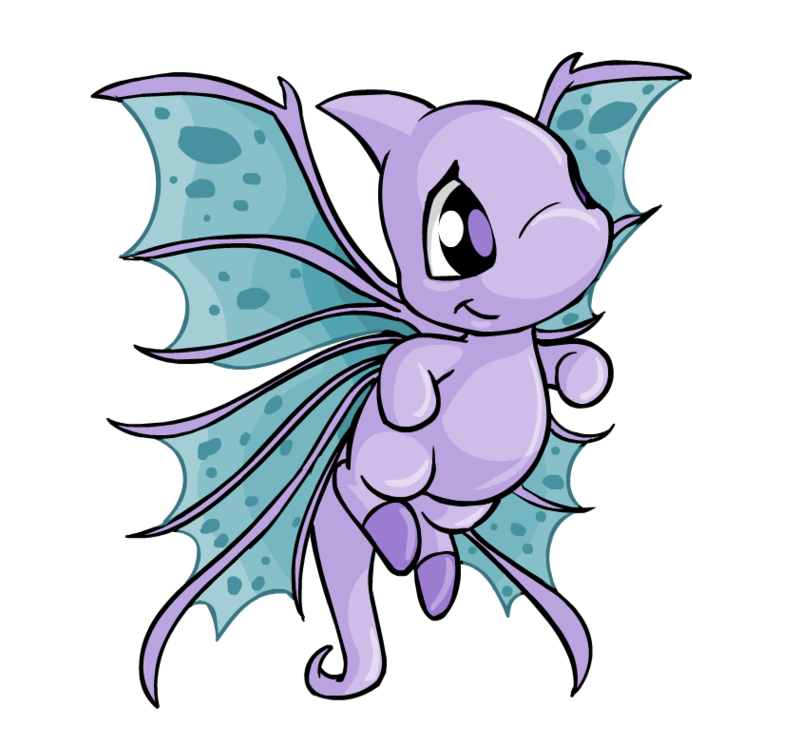 On Neopets my favorite things to do are collect avatars, try for game trophies and feed kadoaties. I make most of my neopoints by betting on Food Club, and I restock and snipe UBs when I can. Offsite, I live and teach in London, UK. My hobbies include reading, baking bread, cakes and pastries and watching films under a cosy blanket. I love going to the theatre, and I used to act in plays in my school days. These fonts are for my use, I can only buy so many neoboard pens. Many were premades or requests, in which case I've included a star linking to the site it came from. Please don't take credit for their work. Aethia is an account improvement with three teams, named after the three dark faerie sisters, Spite, Vanity and Malice. Each member gets set individual, personalised challenges from the team leaders and can set their own additional challenges. I'm a member of Team Spite. Aethia also has a High Score List and an All-Stars page which awards trophies and avatars based on account stats. My stats from the All-Stars page are below, the stars represent the tier I'm in based on my current stats. This is where I will be tracking my long-term Neopets goals, my progress towards them and how I plan to achieve them. I try to break down goals into smaller steps to make them easier to accomplish. 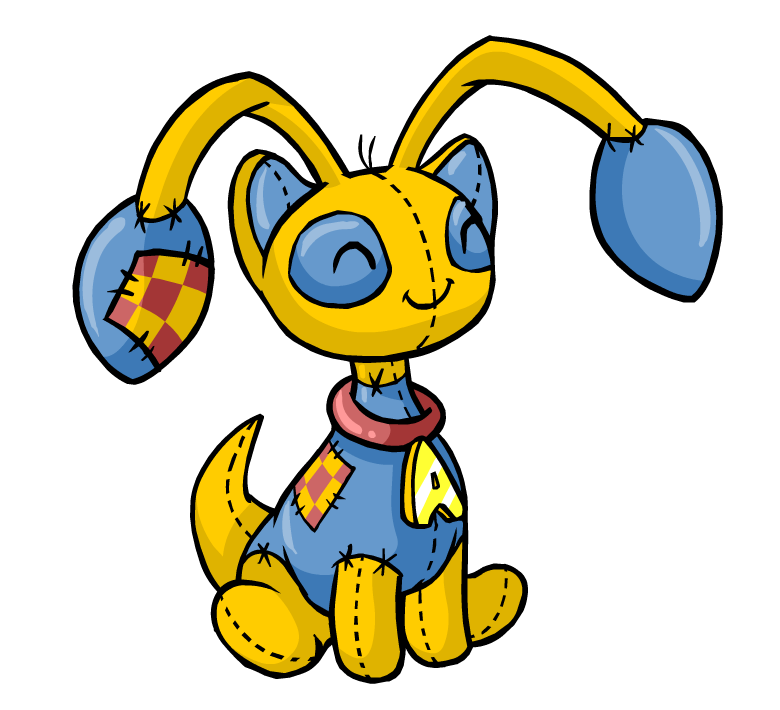 My avatar collection is one of my proudest achievements on Neopets, especially my game avatars. I've collected 350 avatars so far, and I mostly have very rare, expensive avatars left. This means I rarely get new ones any more. The avatars I still need are listed below. Trophies are shiny. The trophies are organised so that the first row is for reset day this month, second row is upgrades and the last row is for other trophies I have my eye on. I'm hoping to trade up to one of these beauties with a BD pet with a FFQ and UL custom. I am currently training and zapping Ilynn and training Malady. Malady is my best chance since he is a RN pet. Unfortunately I got sort of attached to him xD. They need to get to at least 1000 HSD even before I can trade them. turmac roll ub II yyb zurroball more? 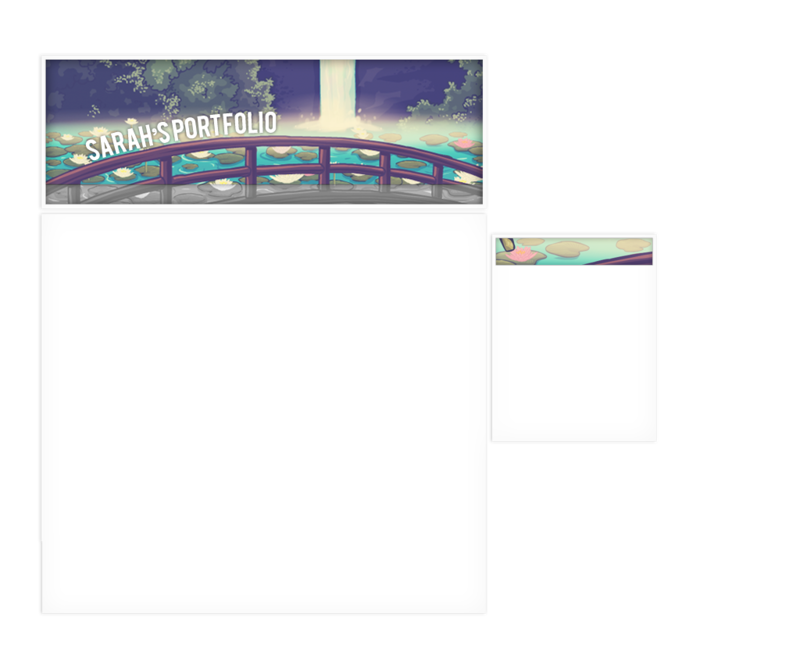 All graphics, coding and content by Sarah (plasticrose) unless otherwise stated. Please do not steal. Inspiration for some of the coding on this page from the lovely Anh, with permission. Buttons are linked to their makers, unless made by me.